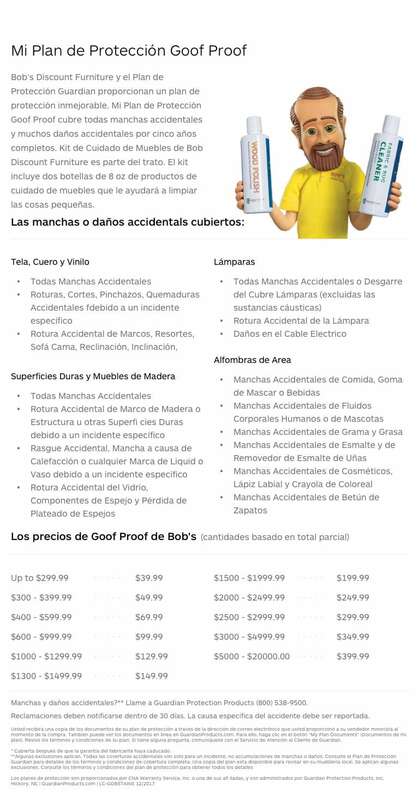 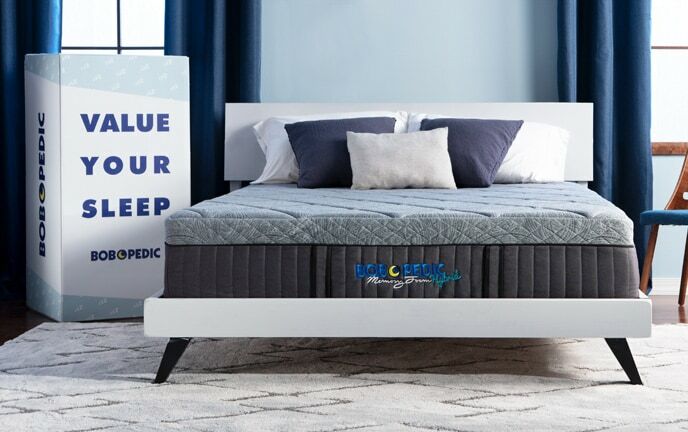 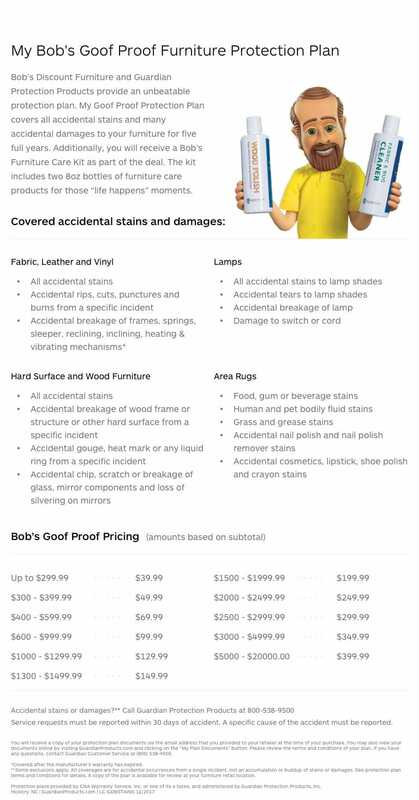 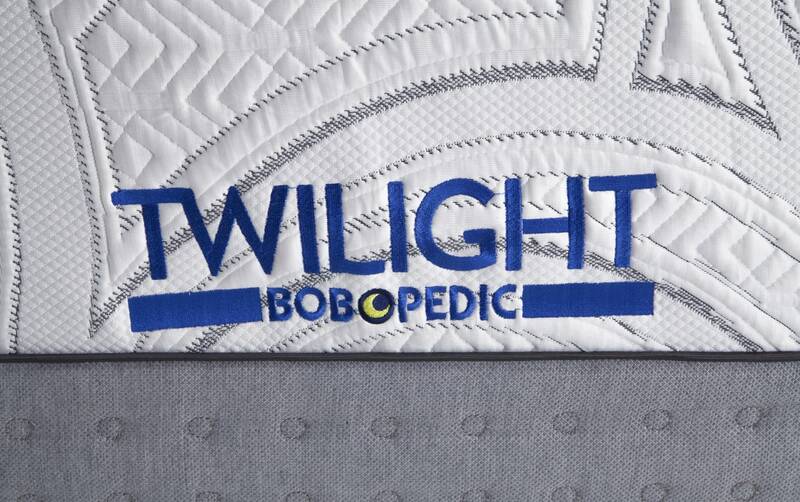 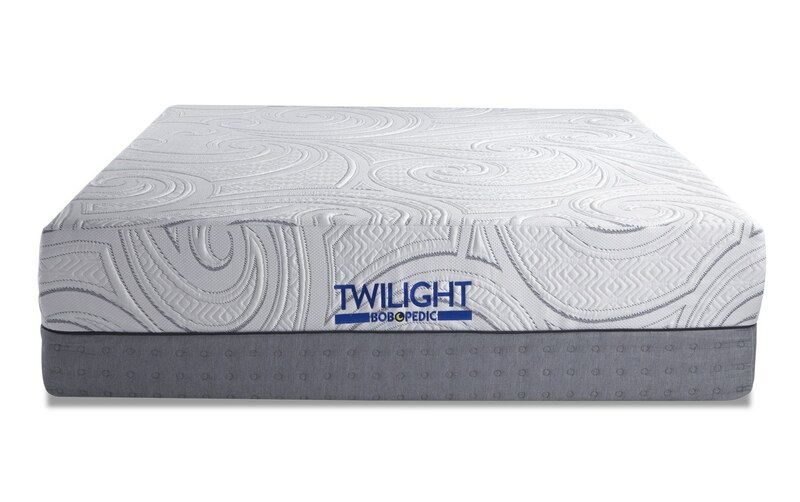 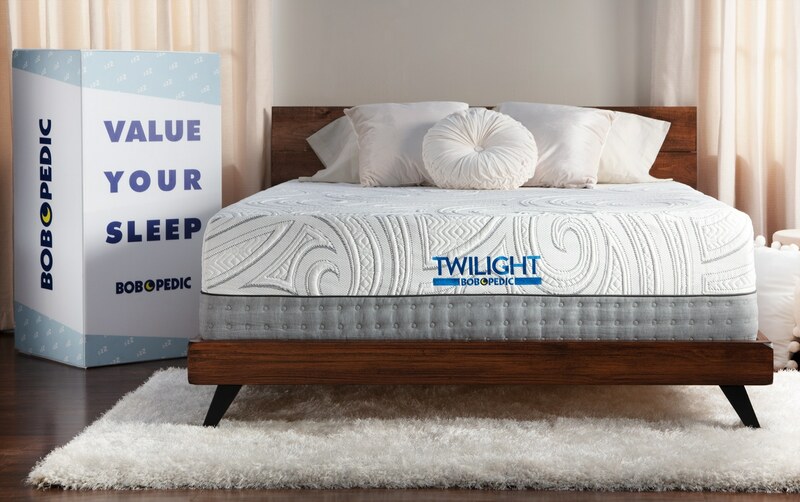 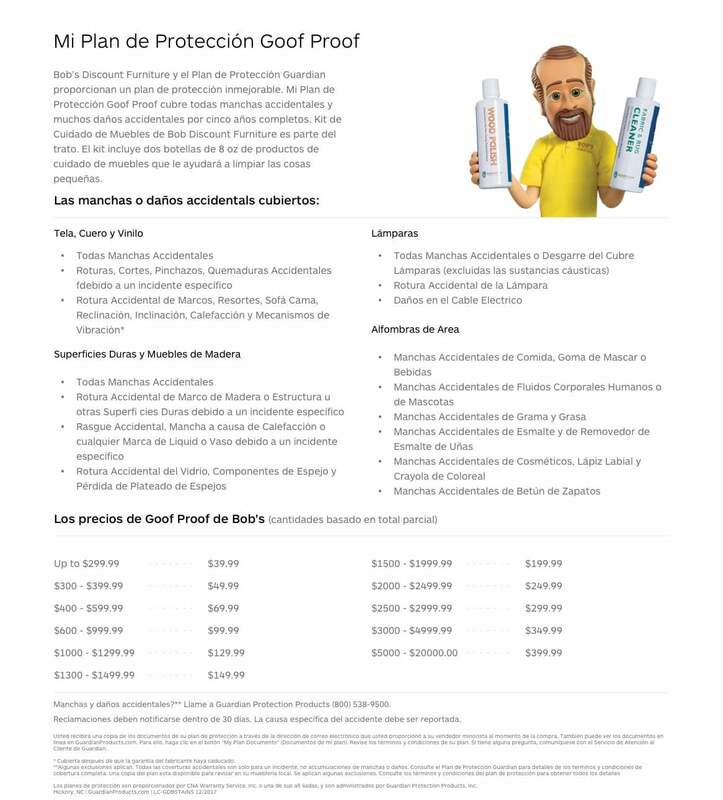 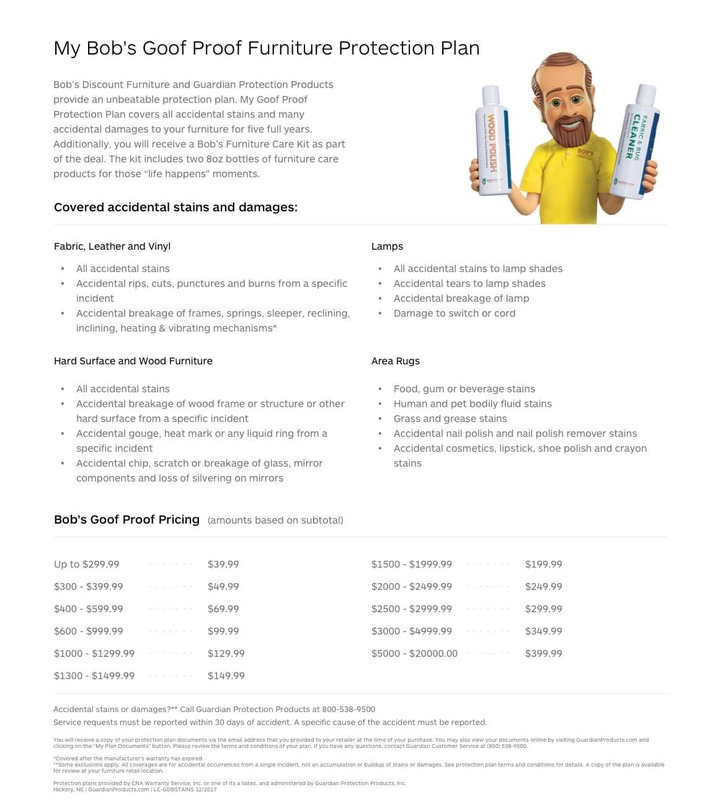 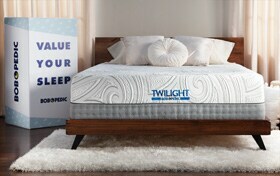 Introducing the most luxurious Bob-O-Pedic model to date…the Bob-O-Pedic Twilight! 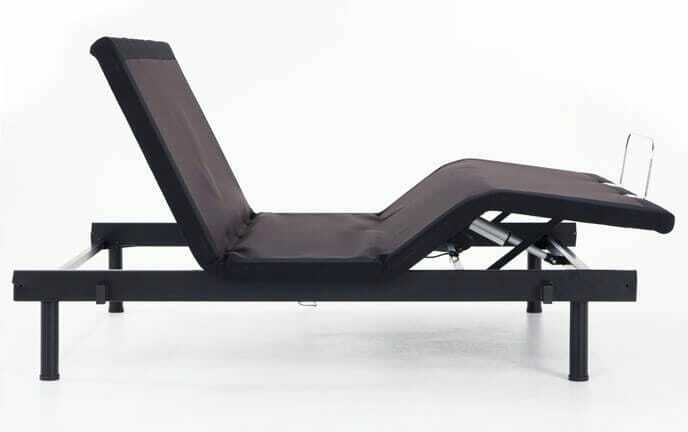 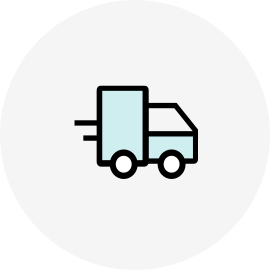 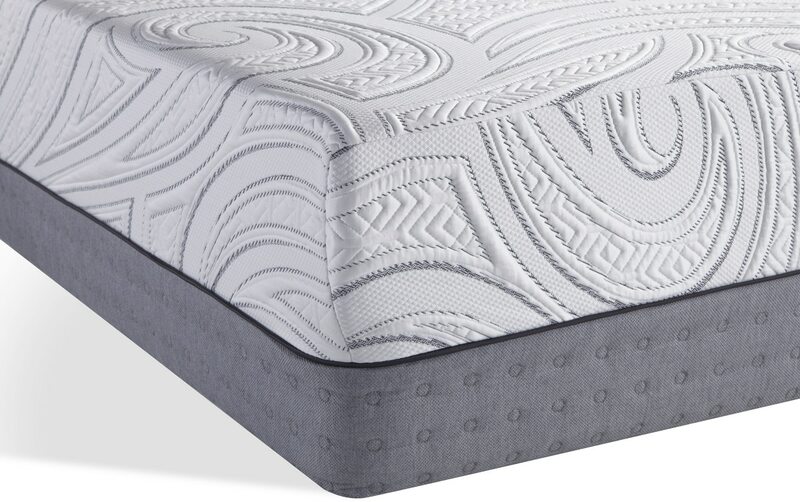 Not only does it have over 14” of supportive and comfortable foam, it also includes a micro coil for added conformance and comfort. 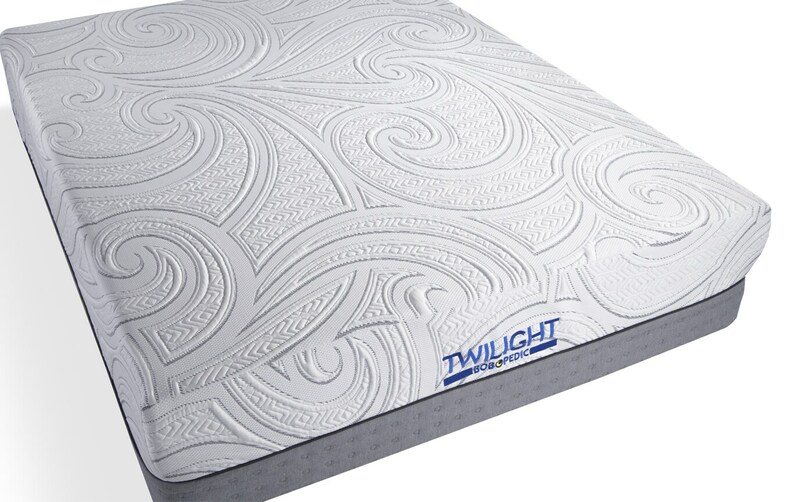 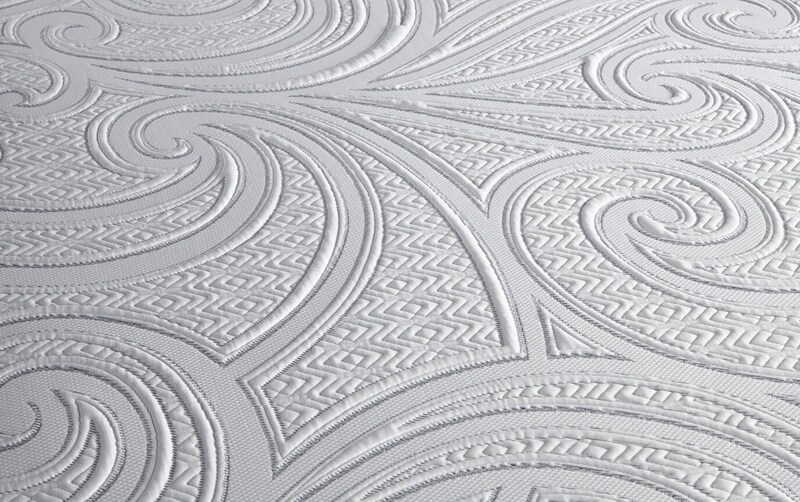 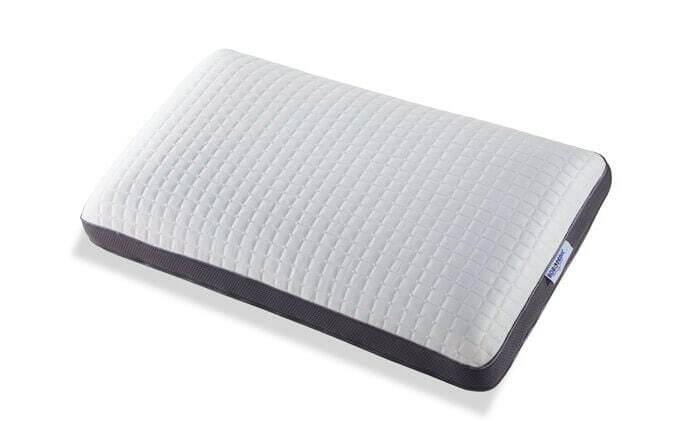 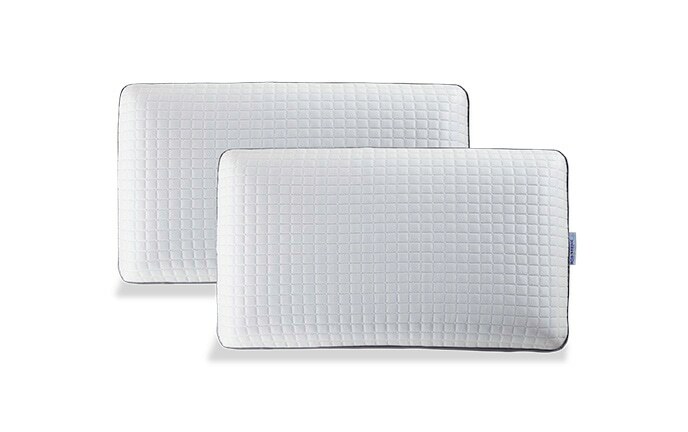 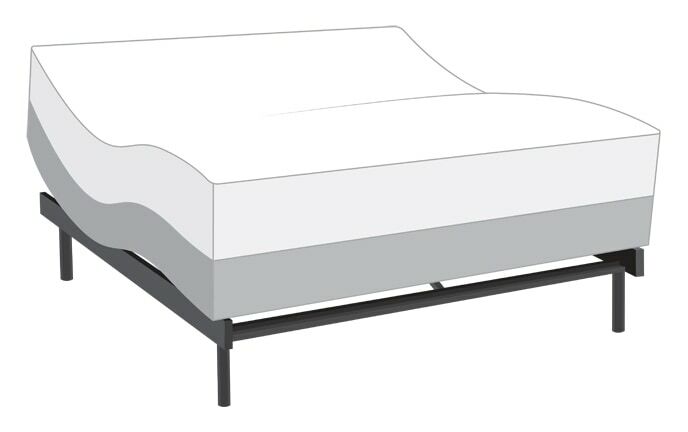 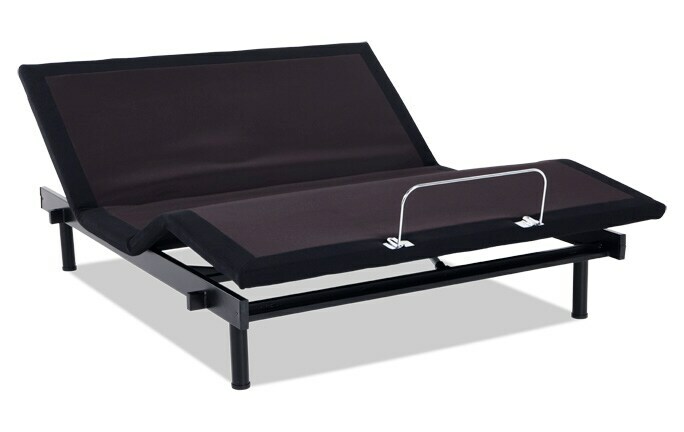 To top it all off, my Bob-O-Pedic Twilight has a stretch knit cover with innovative phase change material (PCM) threads. 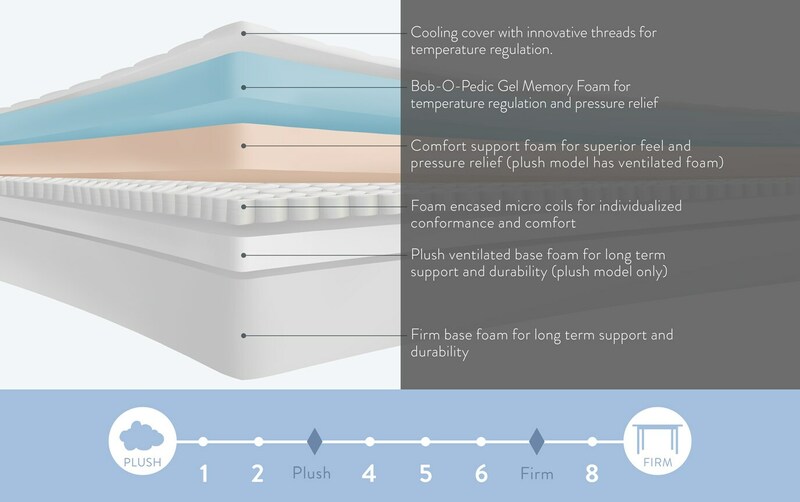 This technology absorbs excess body heat when too much is created and releases it again to the body when needed. 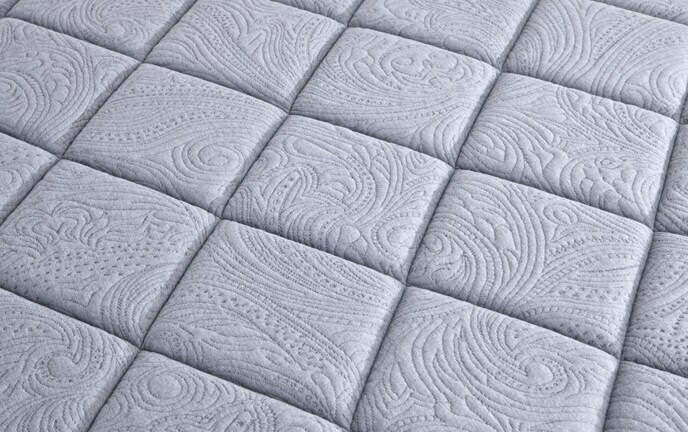 While the cover feels cool to the touch the best way to describe this technology is that it’s not too warm, not too cold, it’s just perfect!